<< Pricers smart digital shelf label in all Media Markt stores in Holland. HIAB develops for the future. On Wednesday, 4 September 2013 Hiab arranged a global press event to launch the new series of loader cranes demonstrating 70 years of innovation and customer insights. The launch took place in Berlin, Germany. 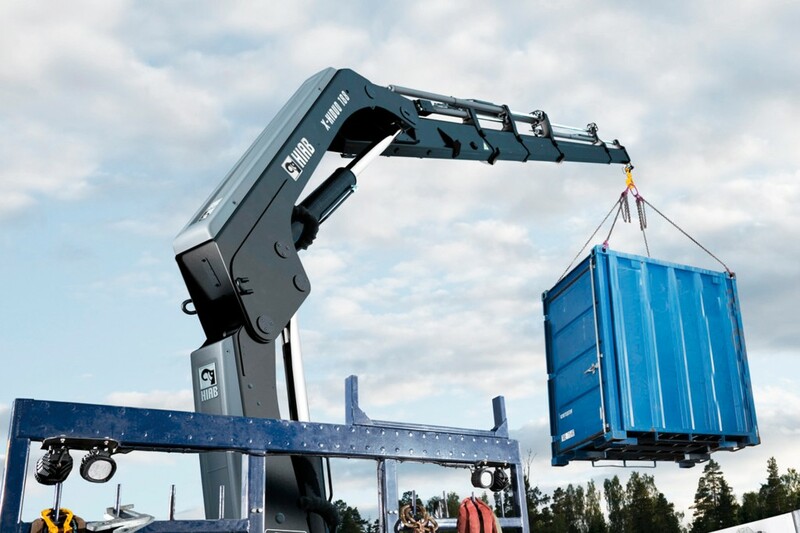 Hiab is part of the Cargotec group. Myra has worked in close cooperation with Hiab focusing on design and user interaction in this highly mechanics intense project. The X-series has smooth yet fast movement patterns and combines durability, performance and ease of use.